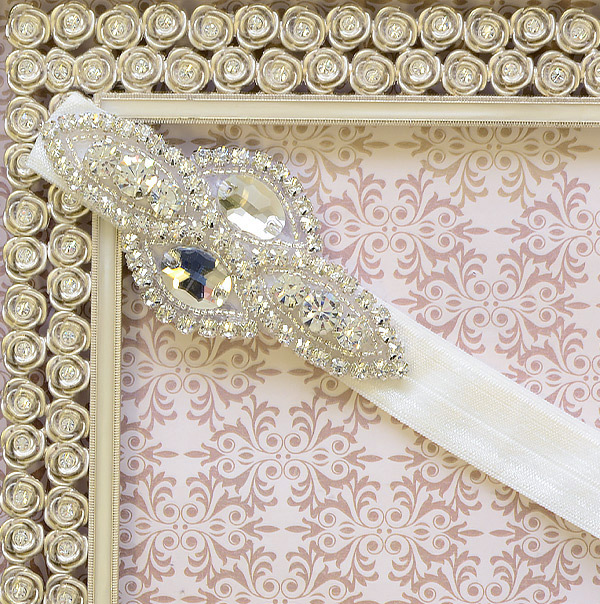 With this headband from DollBaby, your little princess will shine bright like a diamond! 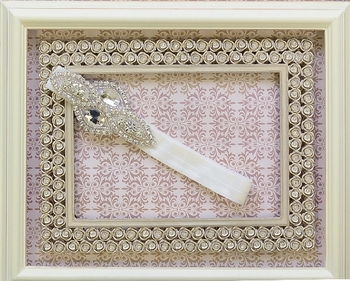 An elastic band in a brilliant white stretches to stay comfortably in place on your gorgeous girl’s head. Eye catching rhinestones in a swirling diamond shape takes your breath away. 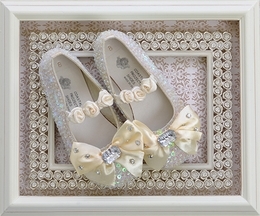 Large rhinestones are surrounded by shining silver beads and smaller rhinestones. 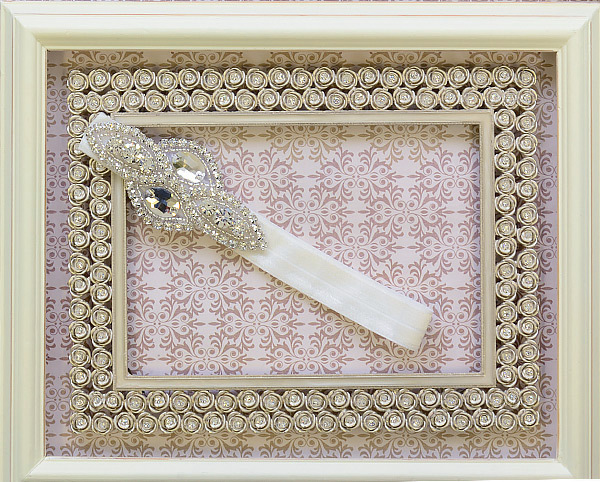 The simple, neutral coloring of this stunning accessory allows it to match virtually every item in her closet, and this headband will never fail to dress up any outfit.